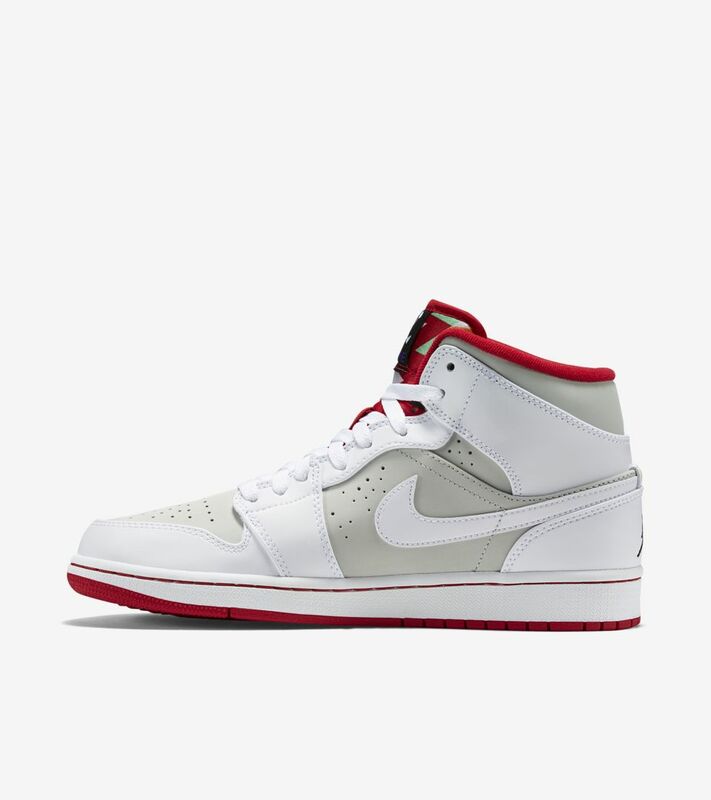 The perfect pairing of Michael Jordan and Bugs Bunny took the world by storm when they teamed up for a Jordan Brand TV advert in 1992. 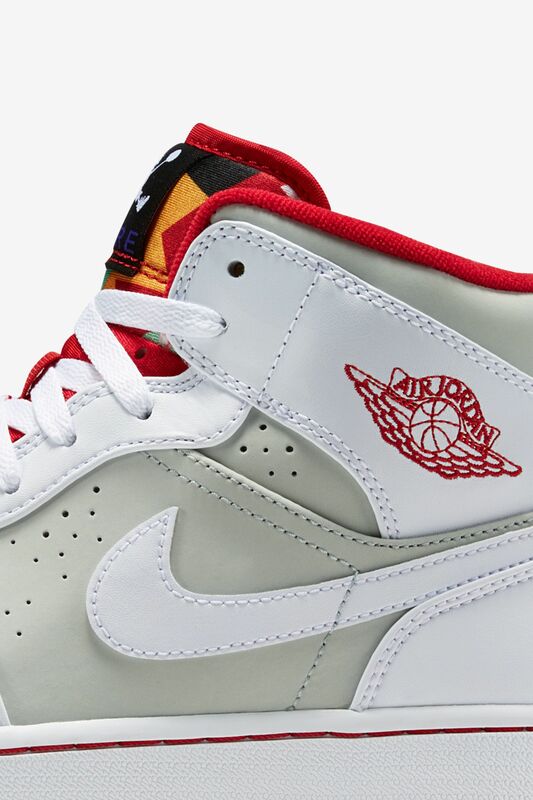 The two global icons let the world into their friendship, a friendship that has spanned 23 years, six championships and countless threats from the intergalactic toon world. 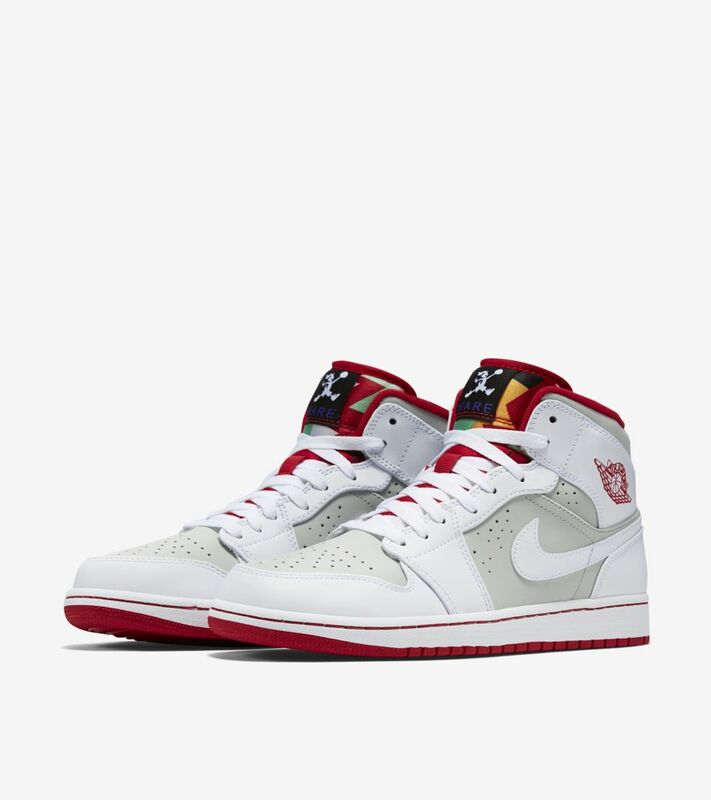 The Air Jordan 1 'Hare' takes a playful nod from the wascally wabbit with a white and silver upper, juxtaposed by the multi-coloured tongue inspired by Bugs' signature carrot. 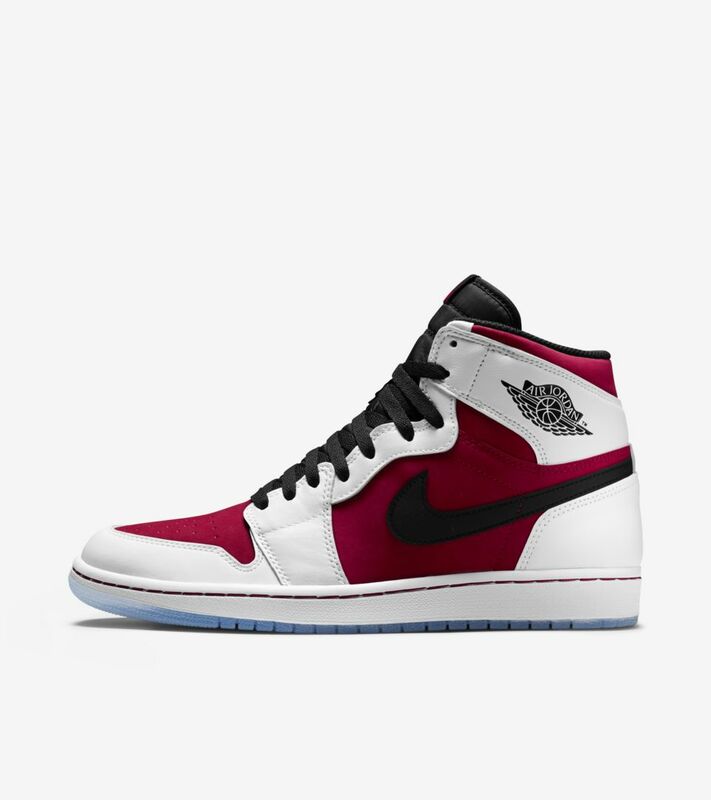 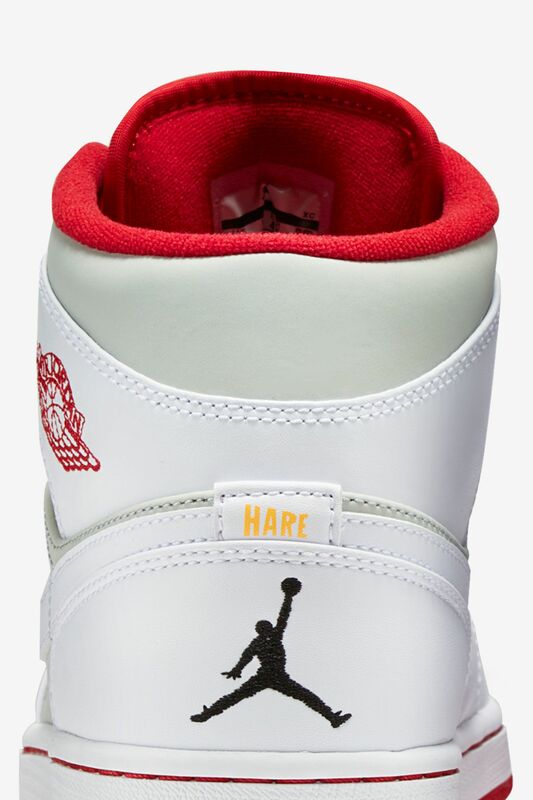 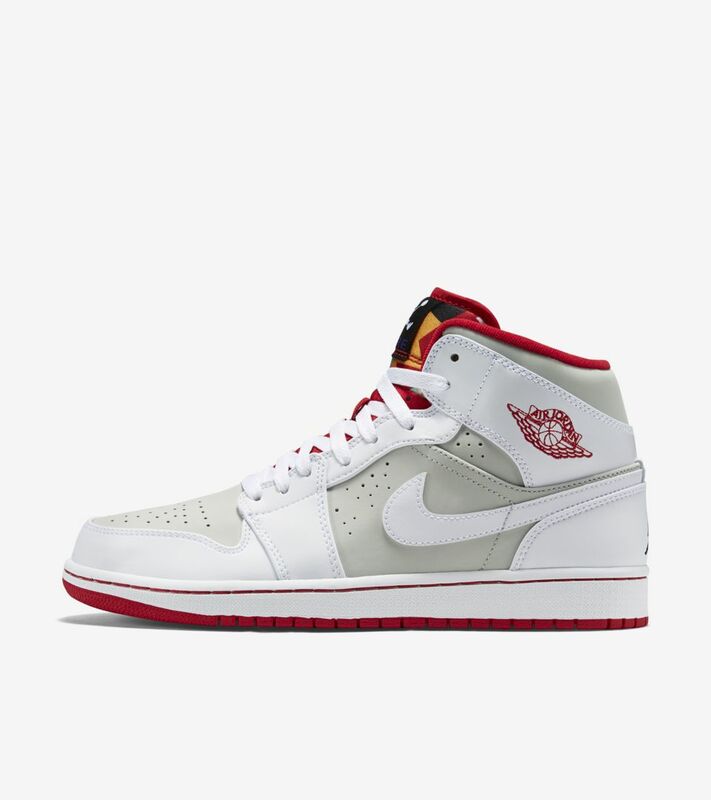 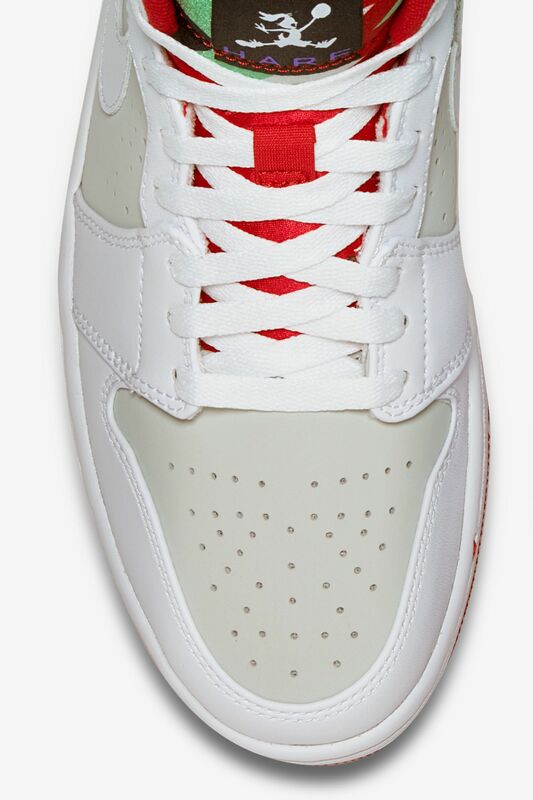 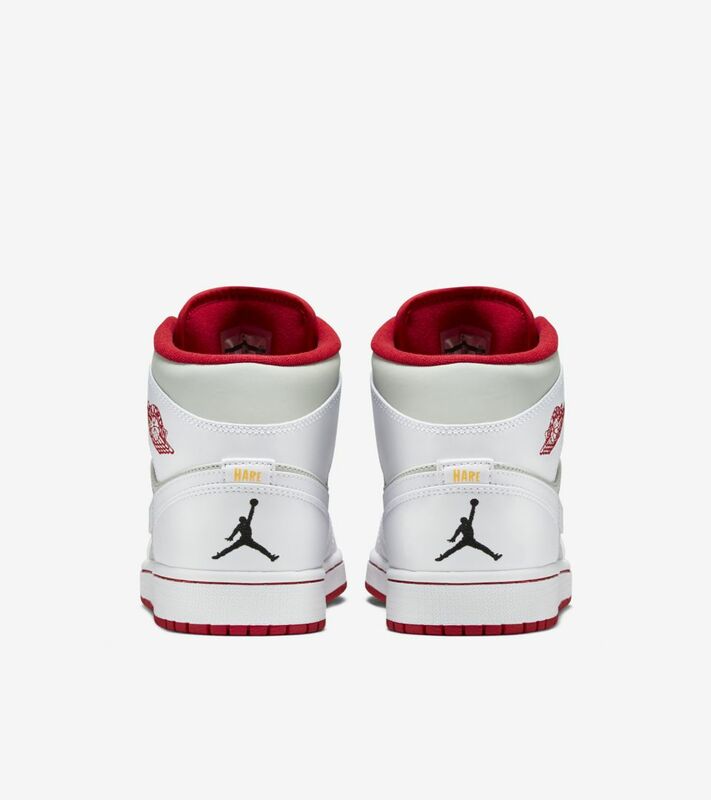 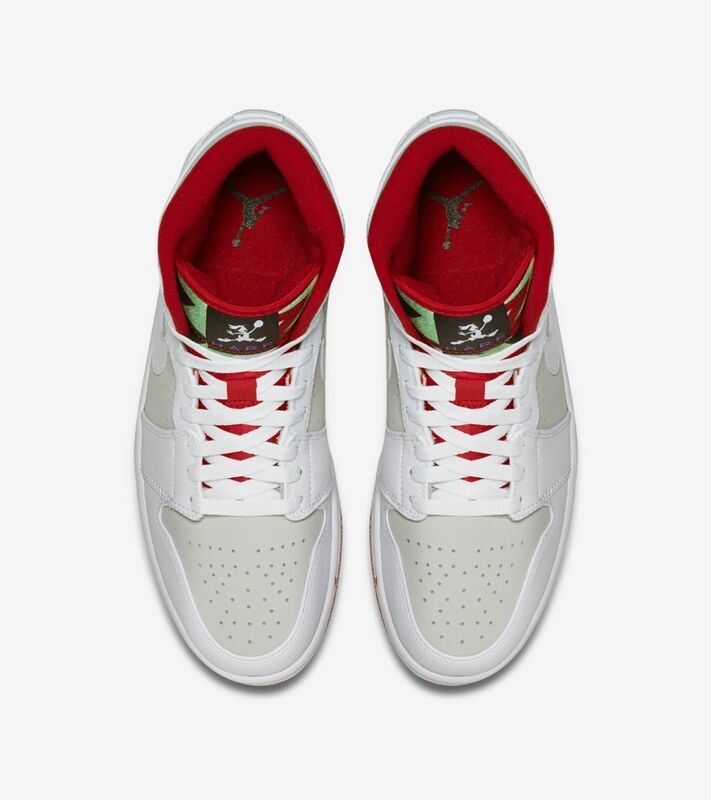 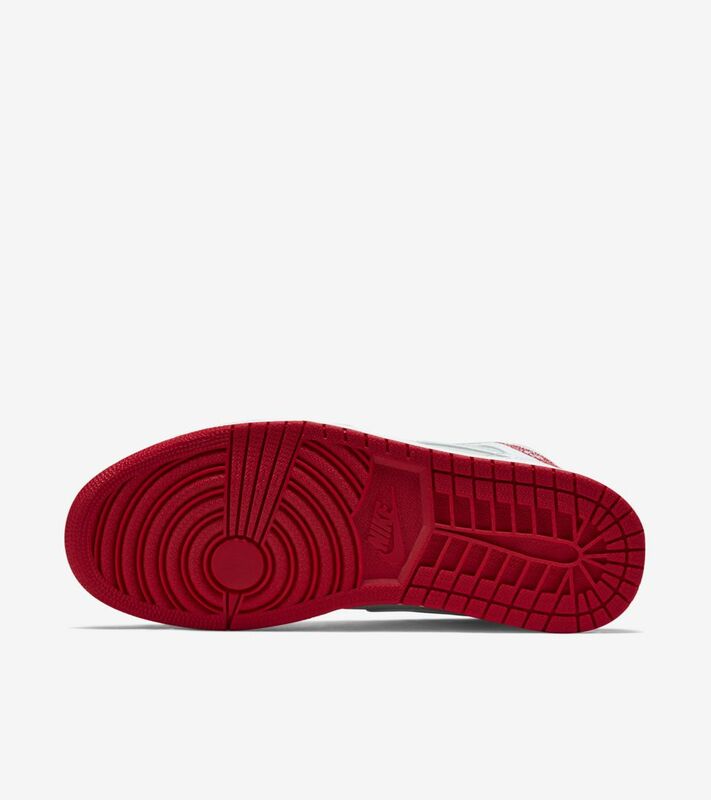 The iconic Hare Jordan graphic is shown on the tongue, in addition to the "Hare" wording located on the heel.